It’s been long since our last update on farmville 2. Well here we are with upcoming release of farmville 2. Christmas is around the corner so you need to prepare gifts for the holidays. So for this festival of lights, gifts and fun Zynga is releasing farmville 2 Gift Grotto. All you need to do is build your farmville 2 Gift Grotto and make gifts for the holidays. Once farmville 2 gift grotto is ready Invite friends for gift them and visit friends to earn gifts. Collect Greeting Cards to win a baby Asturian Painted Chicken! Good news is very soon we will have all new level and farmville 2 expansion in our farms. This time Zynga is releasing eight new farmville 2 expansion. Not only this, along with new farmville 2 expansion, we are going to have all new level of XP. 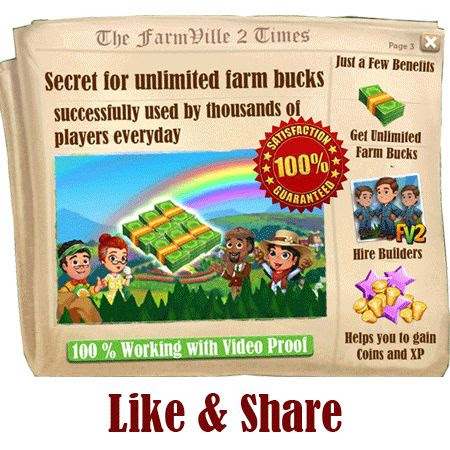 Very soon we will be releasing video for farmville 2 cheats to gain instant XP. It is another week, another update for upcoming release for you. This time Zynga is going to release farmville 2 pickling corner. It is simple, Build your farmville 2 Pickling Corner and pickle your best to collect pickle points. After successful completion of farmville 2 pickling corner, players will win a baby White Southern River Otter. Best this is that you produce items for farmville 2 pickling corner without any power. So now you need not to wait to regenerate power for farmville 2 pickling corner. While you are busy in kitten adoption race zynga is releasing farmville 2 horseshoe toss booth next week. Long story short, this is what players need to do in farmville 2 horseshoe toss booth. 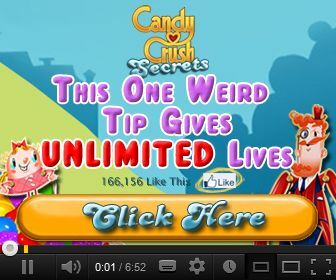 and not of myfarmville2cheats.com. No copyright infringement is intended.